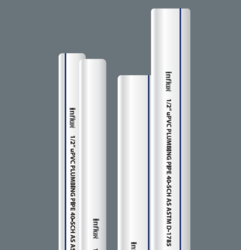 Prominent & Leading Manufacturer from Rajkot, we offer upvc plumbing pipes, upvc pipe and upvc 40 sch pipe. 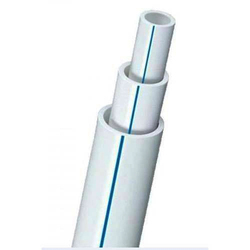 Nominal Size Also available Upto 2 inch, 1/2"
Manufactured from high-quality PVC compound. Nominal Size 1'', 2'', 1/2",3/4"